Hello again ladies and gents, I'm back with something big: the first sample of The Rite Stuff 'Harvester' long-sleeve henley in ecru fabric! Once again, the shirt is made in Japan, with Japanese fabric, with John Lofgren and Co. Although it's a sample, the factory knocked it out of the park on the first try and I don't plan on making more samples. We'll just change the tag out for a different one and this baby is good to go! In case you missed my previous blog post on henleys, I've dived a bit into the history of this shirt, which began as an athletic shirt for rowers. 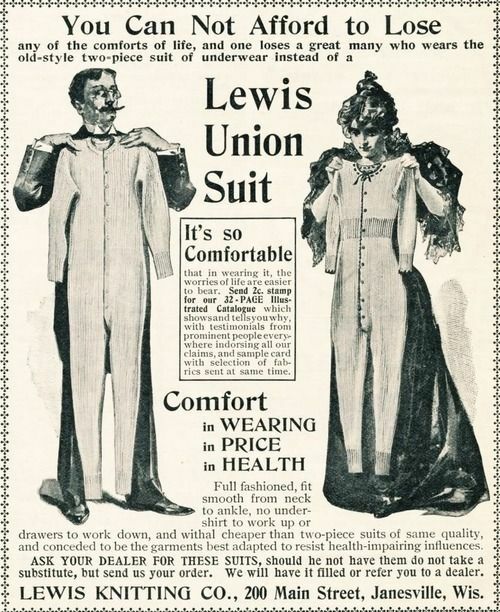 However, it was also closely related to the kinds of undergarments, such as union suits, that people wore in the 1800s, for both warmth and to protect their clothing from sweat. With this shirt I wanted to use an ecru fabric, that is, unbleached white cotton. Aside from being a light beige, or "fawn", color, the fabric also contains dark brown and black flecks. These are pieces of the cotton plant, including leaves, burrs, and bark. Cotton harvesters try to rid the plant of all these pieces before harvesting and sending the cotton off to the gin, but they can't get them all. Good thing too, I love the way the flecks give the fabric more character. ﻿Your daily dose of relaxation. The shirt also features brown Mother of Pearl cat's eye buttons, another detail I personally enjoy. Lock stitch sewing is used throughout the shirt. Turn it inside out and you'll see some special blue stitching too. The shirt features side seams as well; originally we were planning to do tube knit, but the factory that makes the tube knit fabric can't make it in XL and XXL sizes. As much as I love round body construction, I felt it was more important to provide something everyone can enjoy. These shirts will arrive in December but pre-orders are already open!